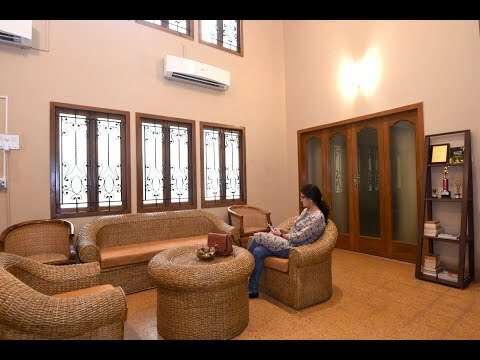 This Service Apartment in Teynampet is located in a quiet green neighbourhoods residential area of Poes Garden. Hyatt Regency, WelcomHotel and Teynampet Metro Station is just 1 km away, Marina Beach is 3kms away, Kodambakkam Railway Station is 4.5 kms and Chennai Airport is around 14.5 kms. 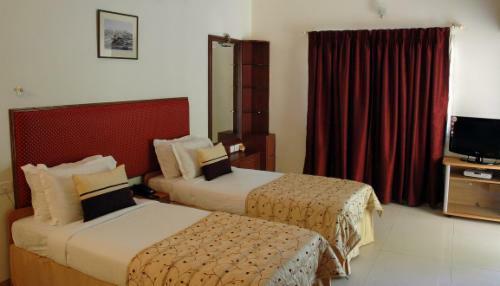 There are few fine dine places around this service apartment, like The English Tearoom is 350m, Jonah's Meets Chef Willi is 450m, Tangerine Sizzlers Steak is 600m, Sera and Amaravathi Restaurant is around 1km away. 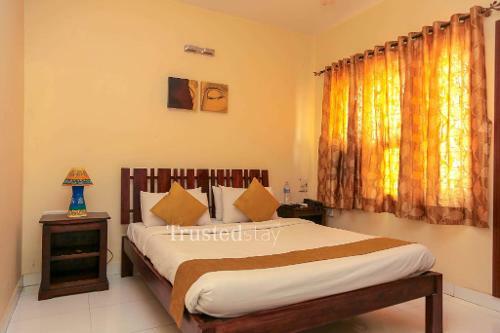 This property offers a total 24 rooms from 12 Executive and 12 Deluxe Rooms, Deluxe rooms are bit larger in size. Kettle & mini fridge is available in all the rooms. We have a Inhouse Kitchen and Dining Area where Breakfast and other meals are served. And there is a Conference hall facility which can accommodate around 80-100 pax. 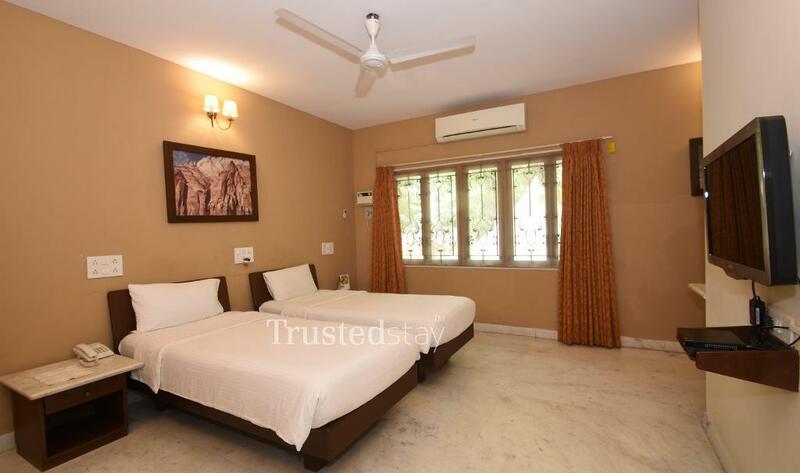 Its a fully furnished private room approximately 180 sqft in size with an attached bathroom. Kettle & mini fridge available in Room. 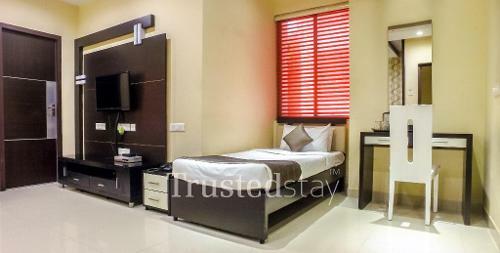 Its a fully furnished private room approximately 220 sqft in size with an attached bathroom. Kettle & mini fridge available in Room.